First and foremost, you want to know if I can deliver a great party and the answer is a resounding YES. I always without exception turn up on time and I will be setup and sound tested well before your guests arrive. I sort my playlists out in advance, so I know what I am doing in advance as preparation in my opinion and experience is vitally important. This ensures I will have any already requested specific music in advance. 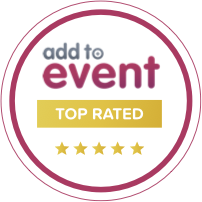 I have a top of the range sound and lighting systems that look and sound amazing, I offer several options designed to tailor various size events and weddings. For events such as weddings where I am required to perform multiple takes through the event I produce a typed-out plan with what is due and when, this is confirmed well in advance. Where needed I can work with aditional DJ’s, bands, musicians and of course venue event coordinators. Most importantly you and your guests go home having had an amazing time. When you book me as your Wedding DJ the following will happen. I will confirm I am available for your preferred date. I will provide you with an outline quotation based upon the requirements you have provided. 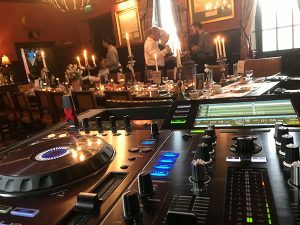 I will arrange a meeting, this can be over the telephone, facetime, skype or in person at the venue, during this meeting we will run through the plan of the day, your playlists, chosen music, no play lists, options, lighting, sound. 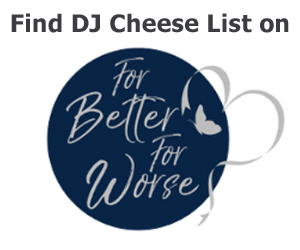 Basically, everything we need to ensure I can deliver and be your perfect Wedding DJ. 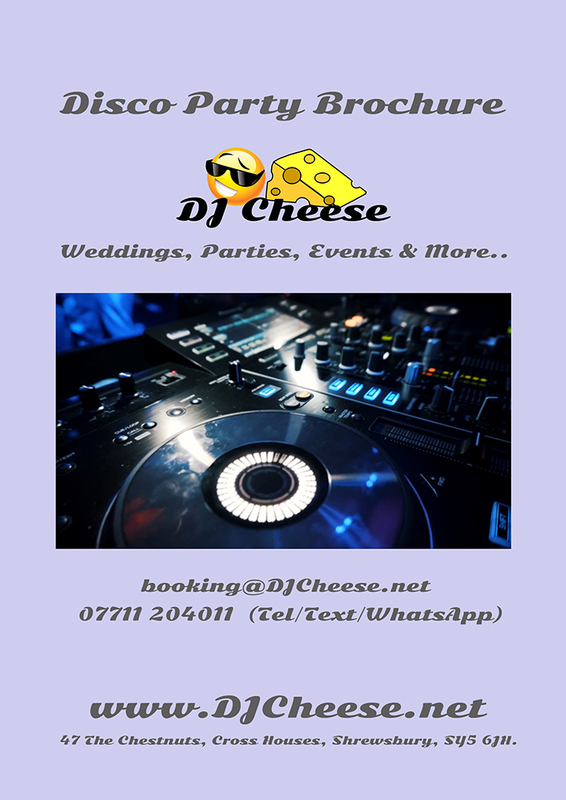 I will send you either a letter or an email booking confirmation (your choice) with a full detailed breakdown of the event including all the services I have agreed to offer, setup time, disco start and finish times, music preferences that have been stated and any special requirements. It will also include any information I will need in advance or any special venue specific information. I will also provide you with a copy of my insurance and personal contact information. Basicly providing you with complete peace of mind in knowing this side of this have been sorted. The booking confirmation acts as a contract, this is what I am offering to provide you for the agreed fee, if you are unsure of any details or in the event you think somthing else should be added then please let me know so it can be amended. Once you are happy with all the details and you wish to proceed with the date I will require a deposit to secure the date. This deposit is non refundable but is transferable should it need to be. 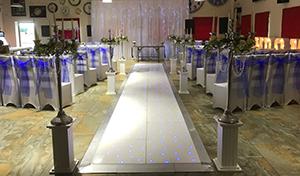 On the day of the event I will turn up in good time to fully setup prior to the arrival of your first guests. Liaise with any venue staff and ensure everyone I am working with have a copy of the typed document of the day’s events and timings. If you have any questions about the above please contact me directly on 07711204011.